Scagliola is a technique dating back to the 17th century in Italy, used to create columns or imitate a marble that can no longer be found. David and I are both fascinated by this Art. The possibilities would be endless to introduce something unique to a project. 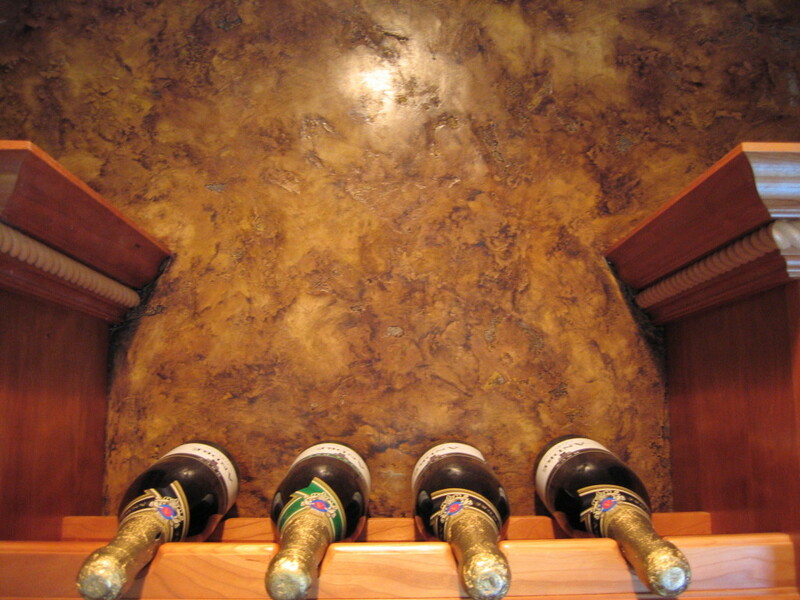 Scagliola is at the top of our list of new effects to bring to… Bella Faux Finishes.